Our fuel prices are among the lowest in the region! 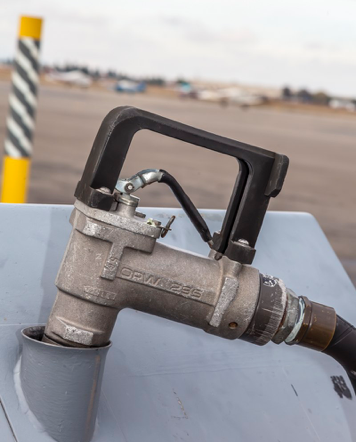 100LL and Jet A are available 24 hours a day at our self-serve fuel pumps. Our regular hours for Jet truck service are 7:00 a.m. to 4:00 p.m., Monday - Friday. For after hours service, or truck service, or for questions regarding the self-serve pumps, please contact Robert Arndt at 707-470-9281 or rcarndt@solanocounty.com. If you plan to visit the Vacaville or Solano County area, Airport Services can refer you to transportation services, local accommodations, directions to local businesses, and answer other informational needs. Airport Services can be contacted at airport@solanocounty.com, or call 707-469-4600. 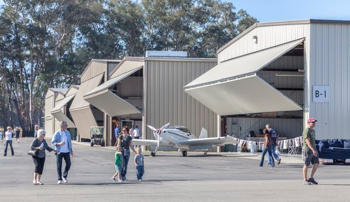 Nut Tree Airport offers several types of rentals - from tie downs and hangars to office space. 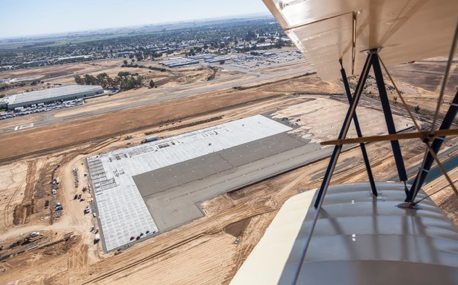 Hangar and office space is at a premium at Nut Tree Airport and there is currently a hangar waiting list. You may apply to be added to the hangar waiting list below. You may also contact us for more information at airport@solanocounty.com. 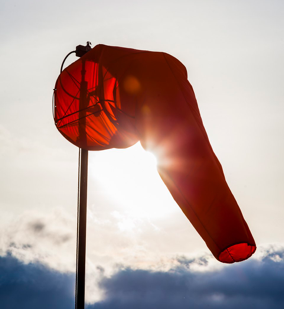 Airfield maintenance staff work to maintain and operate airport facilities to the highest level. Operation and maintenance includes airport fuel systems and services, County hangars and buildings, and airfield infrastructure and grounds. Airport staff also strive to complete special airfield enhancement projects on a regular basis. If you have a maintenance observation or request, please contact Robert Arndt at 707-470-9281 or email rcarndt@solanocounty.com. Or contact the airport office at 7070-469-4600 or airport@solanocounty.com. VCB is owned and operated by Solano County and offers a variety of services to our customers. Airport Management oversees airport customer services, operation and maintenance of Airport infrastructure, and plans for improvements to facilities and future growth and development of the Airport. Future plans for development of the Airport include aviation and non-aviation private and commercial areas. 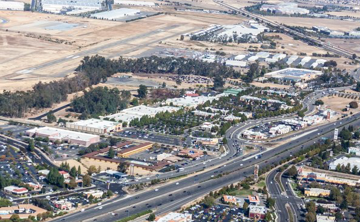 Click here for more information on airport development opportunities.